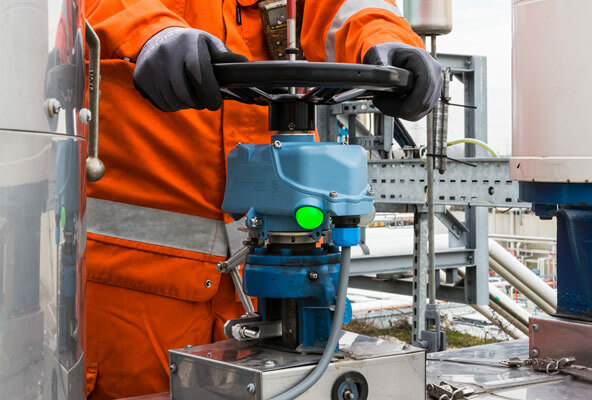 The netherlocks VPI is the most reliable position indicator for any type of multi turn or gearbox operated valve. A-Series position indicators are made of lightweight, high performance aluminium. They are protected by a solid powder coating. The VPI S-series are made of the best quality AISI 316 stainless steel. 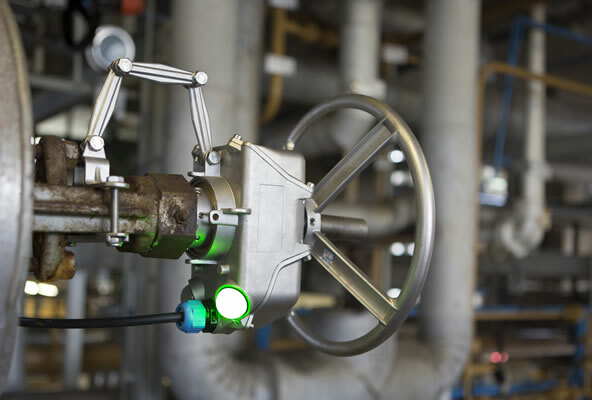 Check your valve position while standing next to your valve with the LED indicators. The LEDs clearly indicate which position the VPI signals to the control room.